Guests are sure to enjoy a memorable vacation in this fully furnished, 3 bedroom/2 bath house. The space is comfortable for sleeping up to 6 people. The spacious living room is furnished with couches and an entertainment center for your enjoyment. The kitchen is perfect for dining as it is equipped with a stove and a full refrigerator. 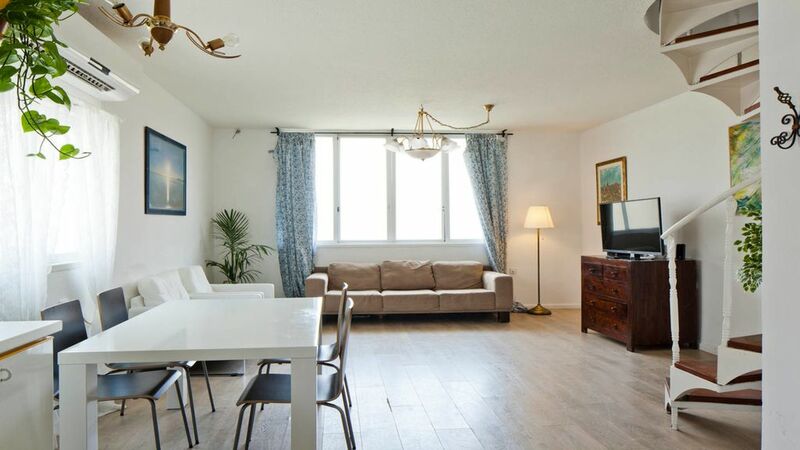 The property is just minutes away from all of best attractions, and guests are sure to are sure to enjoy having the whole home to themselves.